Thanksgiving is my favorite American holiday, and not only because I was born on the holiday (my mom called me her little turkey growing up). 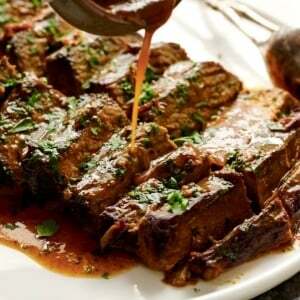 It’s a wonderful opportunity to gather with family and friends, express gratitude, and cook a fabulous meal. Since my Grandma Carolyn passed away I’ve become the family Thanksgiving host, a responsibility I’ve embraced wholeheartedly. My mom comes to stay with us a couple of days beforehand to help me shop and prepare. On the day she arrives we make the cranberry sauce. It’s the easiest thing to make ahead and it seems to taste even better after a couple of days in the refrigerator. When I was putting together my Thanksgiving Recipe Roundup this year I noticed that I’ve never posted my favorite cranberry sauce recipe. I’m correcting this ridiculous oversight right this very second. 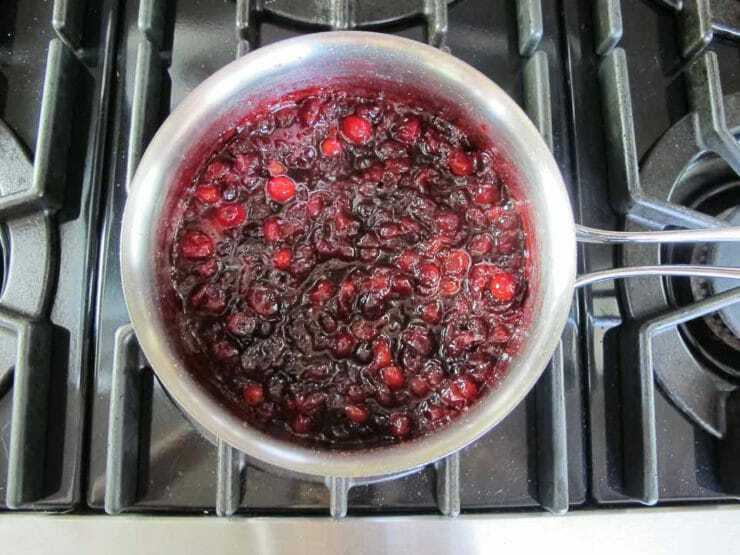 You must make this cranberry sauce. You must! 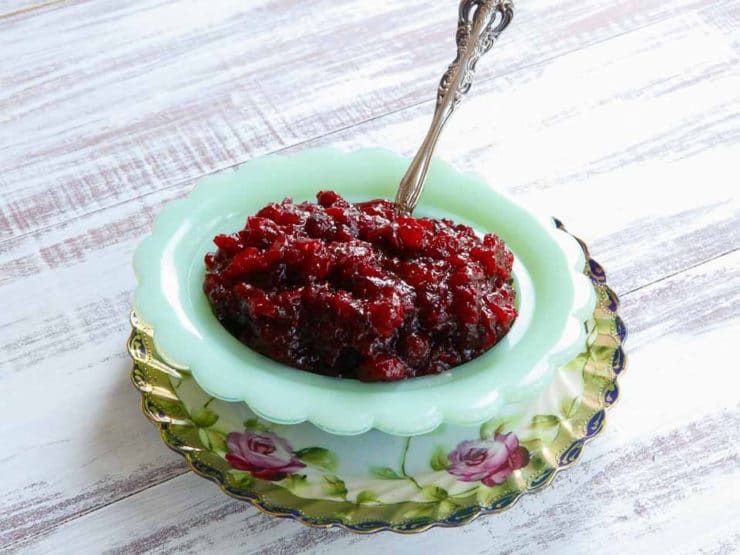 Some of you might be thinking, “but we always eat the canned kind, it’s tradition.” Shake up your family tradition and make a batch of this Boozy Orange Blossom Cranberry Sauce. I promise, you’ll never go back to canned. Ever. It’s the simplest thing in the world to make, and it adds such a lovely personal touch to the meal. For those who don’t cook with alcohol, feel free to leave out the booze. If you can’t find orange blossom water (sold in most Middle Eastern and kosher markets), never fear, it will taste delightful without. I always try to have have a bottle of orange blossom water on hand, it gives such a lovely scent to sweet dishes– just a little extra “something.” When combined with the Cointreau, it infuses the cranberries with a very special flavor. This sauce never fails to impress at our family gatherings. Enjoy! 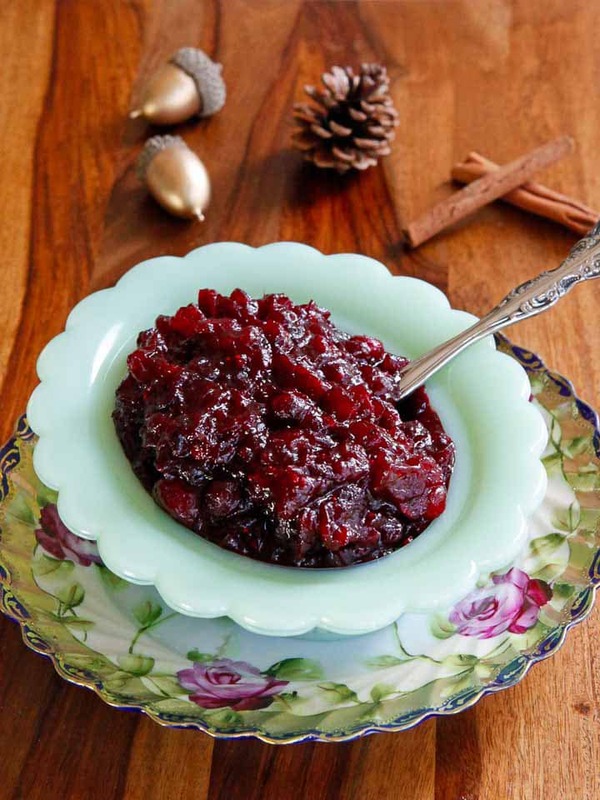 Boozy Orange Blossom Cranberry Sauce Recipe with Cointreau & Spices - holiday recipe from Tori Avey. 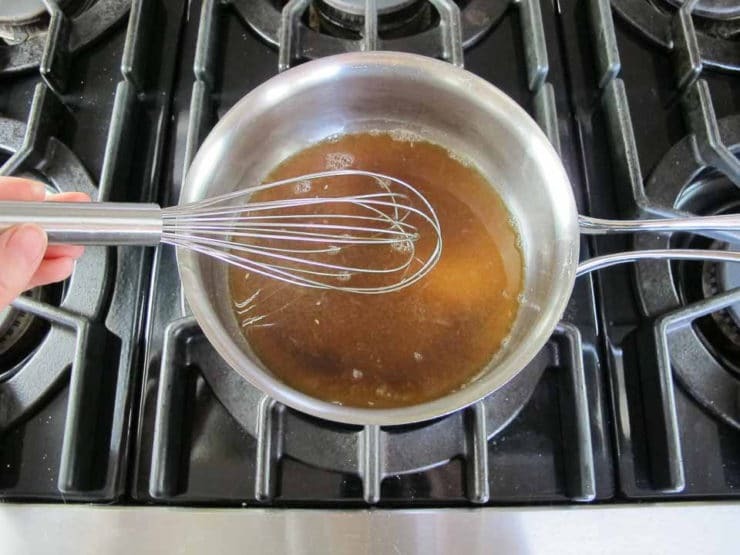 In a saucepan over medium heat, dissolve white and brown sugar into the orange juice. Add cranberries, orange zest and spices. Bring ingredients to a simmer. Cook over medium-low to medium heat for about 15 minutes, stirring occasionally, until most of the cranberries are popped and dissolving and the mixture begins to thicken. Turn off heat and pour in the Cointreau and orange blossom water, stir. Let the mixture slowly come back to room temperature. It will “gel” as it cools. Chill before serving. Hi Tori! All these recipes look amazing!!!! What is orange blossom water and where is it purchased? Thank you! Hi Jessica! You can find it in Middle Eastern markets, some kosher markets, and specialty grocers like Whole Foods have started carrying it as well. If you can’t find it never fear, the Cointreau will give it a nice essence and you won’t miss the blossom water. This is my third year making this cranberry sauce. It’s so good! I follow the recipe exactly. I will be cooking this today. I have a similar recipe with orange juice and spices but have never added liquor. Sounds good so I’ll add some kosher berry wine. I used the recipe previously and added chopped up beets – such a nice combination of red nutrition! 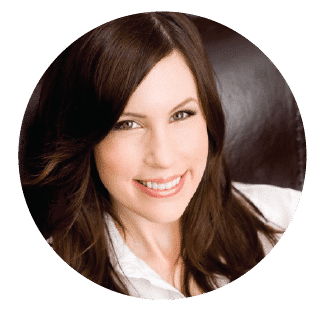 Today Torey for your wonderful website. I used Honey Jack and fresh ginger and the reception was extremely favorable. Hi Krystal– you can freeze it without the Cointreau and then stir in the Cointreau after defrosting before serving. Just add it to taste. 5 days might be okay but to be on the safe side I think freezing is a better option. 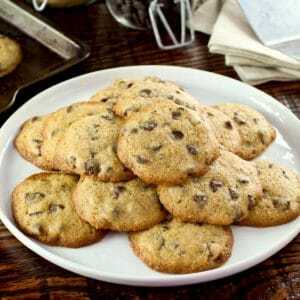 OMG I love this recipe! I never thought about adding orange blossom water, but it is genius. I’m going to give this a try at Christmas. I am using a very similar recipe, however this Year I used Lemonchello instead, just decreased some sugar and used brown sugar only. I usually make it even easier. 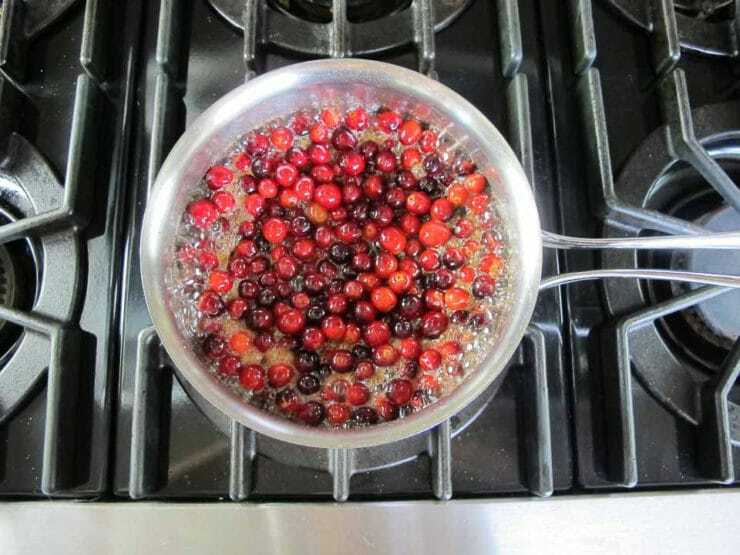 I wash cranberries and put everything in the pan and cook it slowly over low to medium heat for 20 or so minutes. Then turn off the heat and add any kind of liquor I like. Sometimes at the same time I add shopped nuts…as I am from Europe my nuts of choice is walnuts, but I also used pecans before. Nuts are a fabulous addition Esther. Love the idea of Limoncello! Can I substitute with Chambord for Grand Marnier? This totally inspired me! I have some etrog infused vodka (that we made after sukkot and I made a simple cranberry sauce and then added 2 Tbsp of the vodka, turned out lovely! Thanks! Always beautiful recipes, beautiful place settings/food styling. Not only does the recipe sound fantastic, the serving dish is beautiful! Can I substitute Gran Marnier for the Cointreau?? This does sound yummy, and I conquer that home made cranberry sauce is infinity better than those store bought cans. Easy to make too. I have been making a similar recipe for a few years now that uses orange marmalade so I’m thinking maybe that could be used as a substitute in your recipe if someone didn’t have access to the orange water. Anna, I too was admiring that bowl. SO pretty. 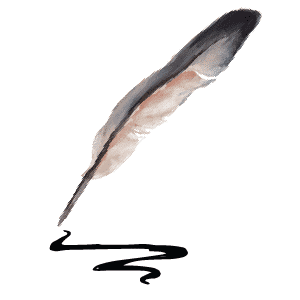 what is the contrie (sp?) Torey? Cointreau is a type of orange liqueur. You can also use Grand Marnier, which is similar, or omit it if you prefer. is that green depression glassware? We have a set from my motherinlaw. And i was watching olive ktteridge last night and they are using them as well.